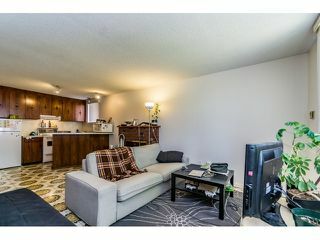 RENFREW HEIGHTS! FIRST TIME ON MARKET! 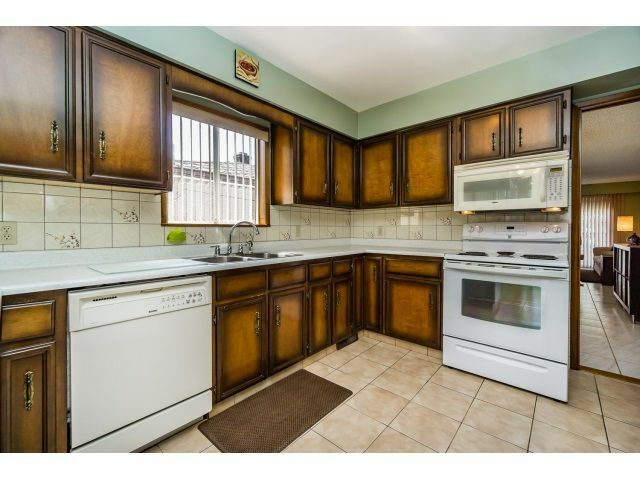 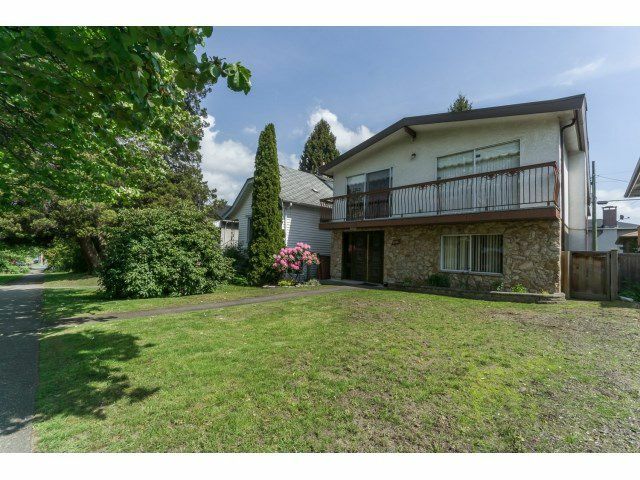 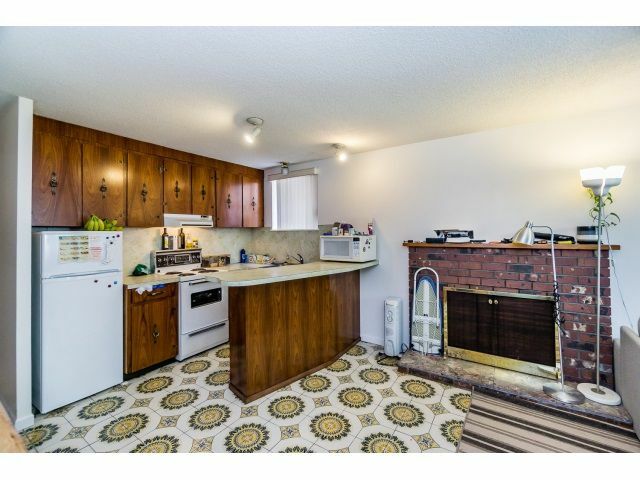 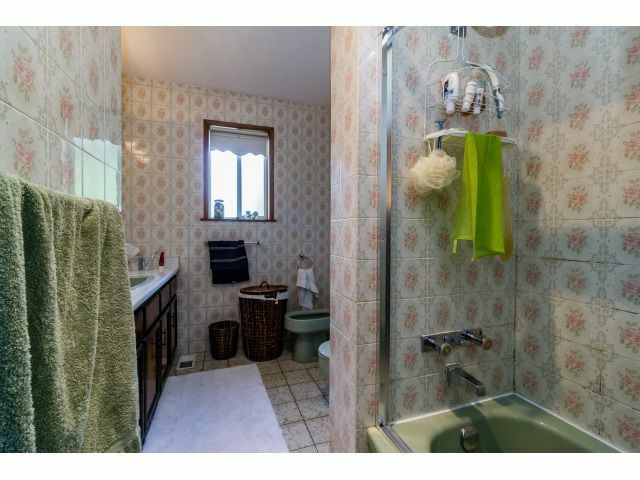 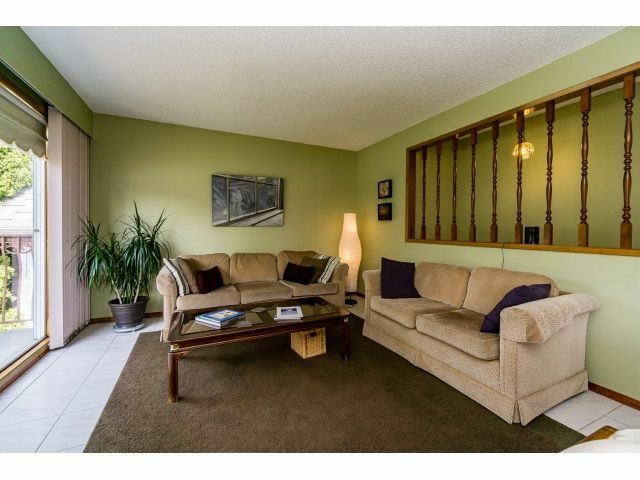 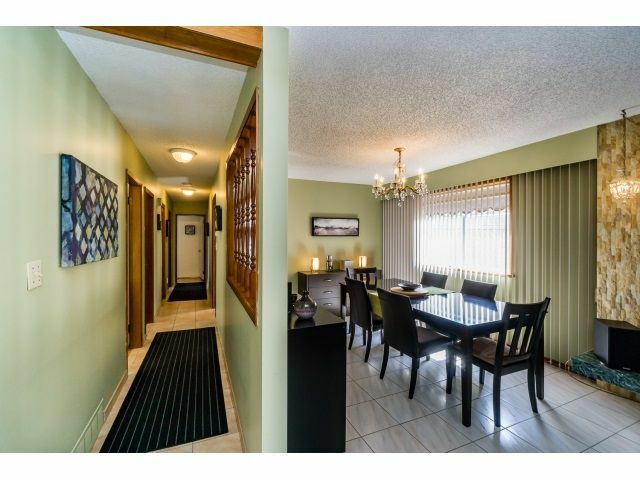 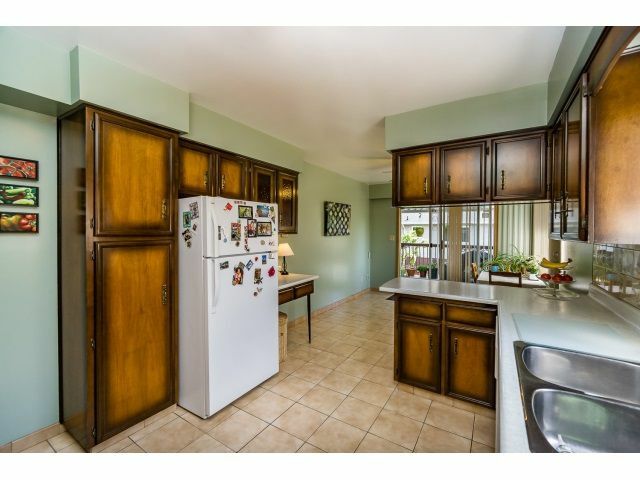 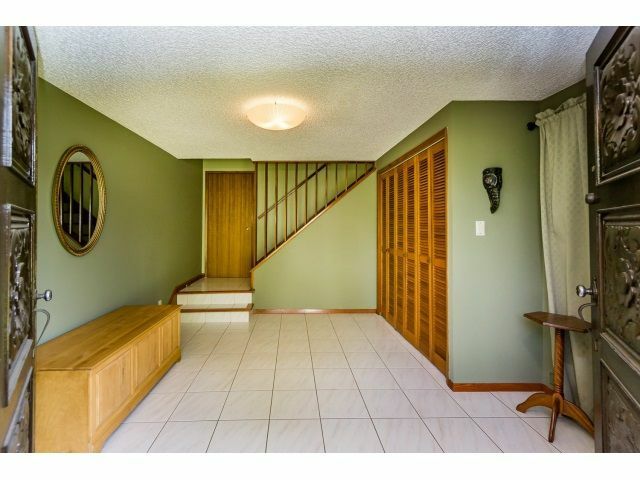 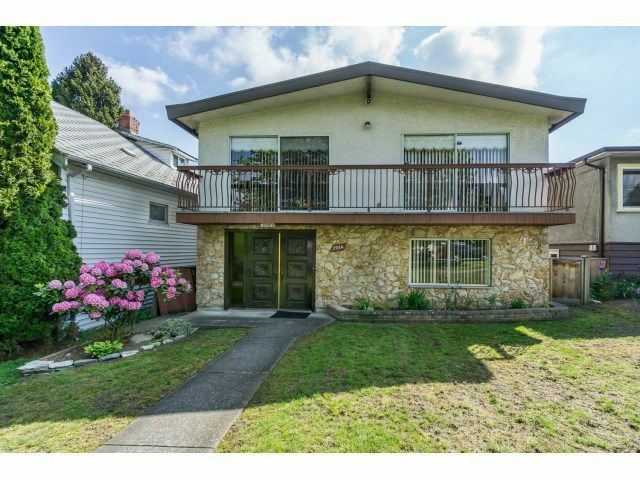 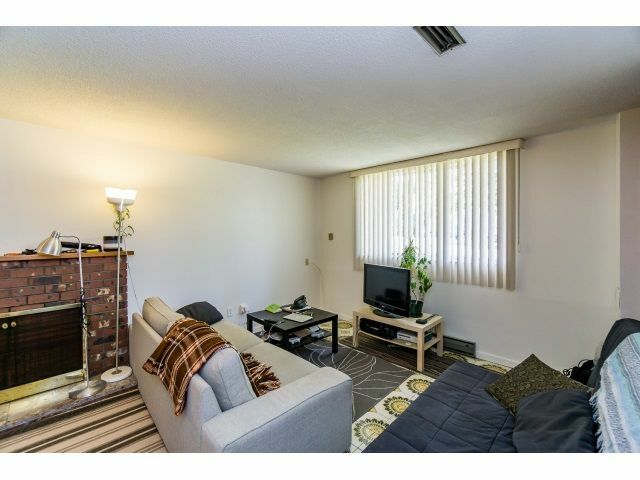 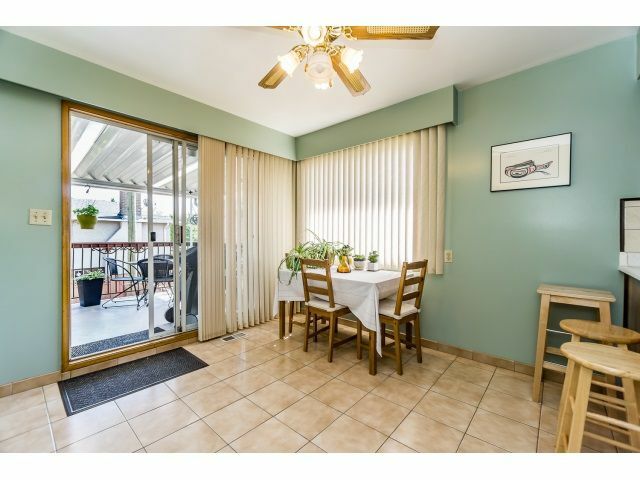 This home was built and has been immaculately maintained by the original owners. 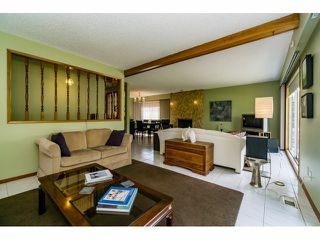 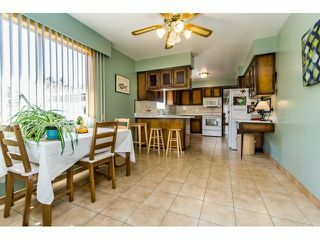 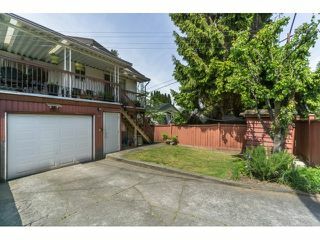 Generously sized at 1385 square feet on the main floor (with basement under) the kitchen and living rooms are enormous. 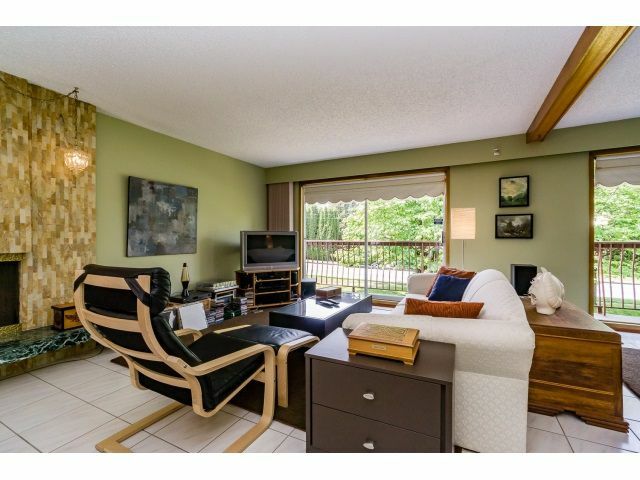 A perfect space for entertaining or raising a family. 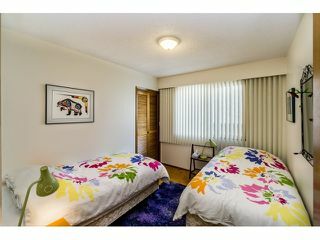 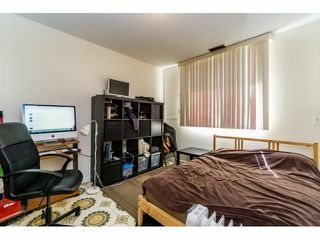 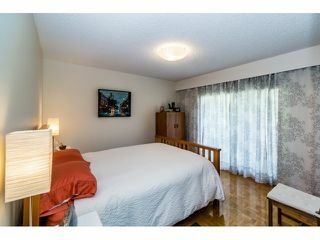 Master bedroom has plenty of closet space and 2 pc ensuite. 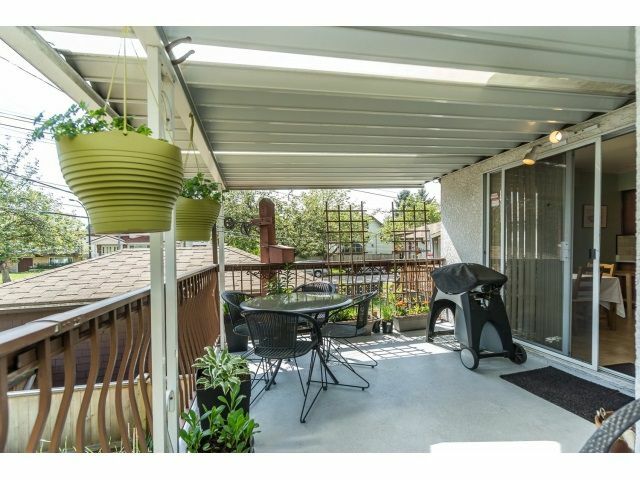 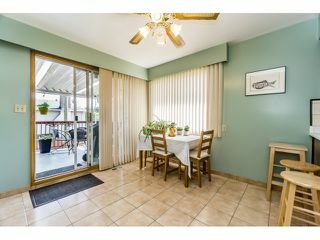 There is also a nice sized covered sundeck off kitchen and lane access to single garage. 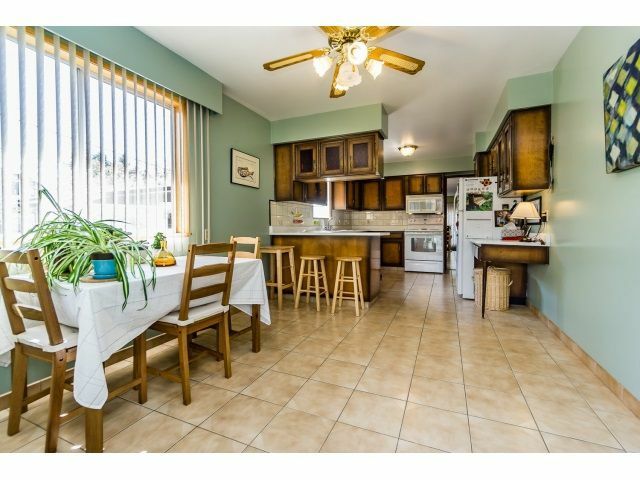 Above ground basement has been developed with a second kitchen. Shows well - this is a must see!! !